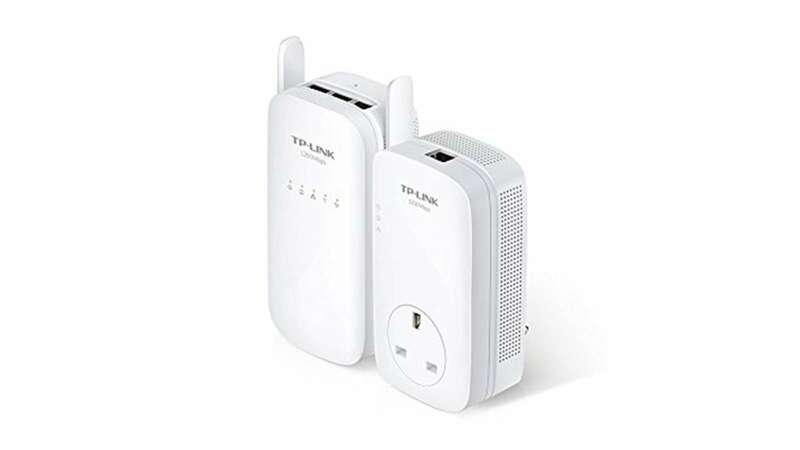 If you’re struggling to extend your internet connection to certain parts of your house, powerline adapters are a great alternative to Wi-Fi extenders (or wiring your entire house with ethernet cables). Here we guide you through features to consider and rank the best Powerline Adapters for Gaming in 2018. The 2,000Mbps advertised speed is a theoretical one (as stated in our buying guide above), but this is one of the fastest Powerline Adapter kits you can buy in 2017. It comes with pass-through sockets on each of the adapters so you can continue using the plug socket as normal and the double ethernet ports make mean you can attach a couple of devices to it at any time. The TL-PA9020 boasts the same specs as the TL-PA9020P above. The only difference, as you can see, is the lack of pass-through sockets on each adapter. This is a great option. It’s not as fast as the TL-PA9020P, but it comes with wifi as well as three ethernet ports. Users looking to get the best gaming performance should use the wired connection for their gaming PC or console and then connect other devices to the wifi. While it’s technically not as fast at the TL-PA9020KIT, it should still be fast enough for gaming, providing your house’s electrically wiring isn’t too extreme. 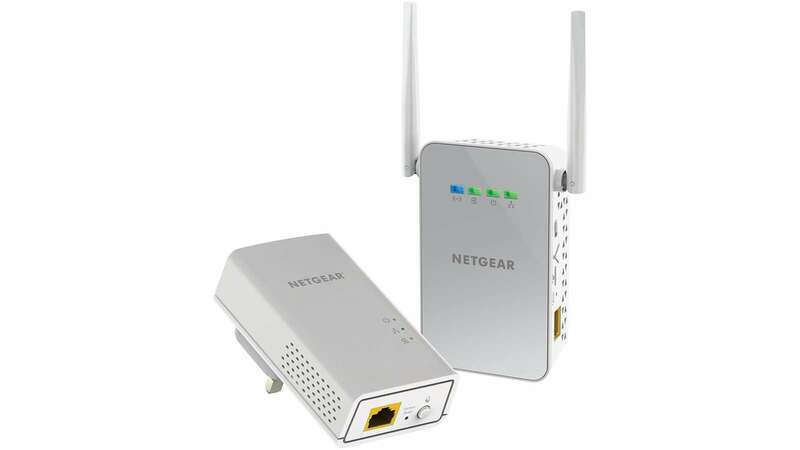 This is one to consider if you don’t want to spend too much, but still want a wired ethernet connection for your gaming PC or console and wifi for other mobile devices. A great option for anyone on a budget. 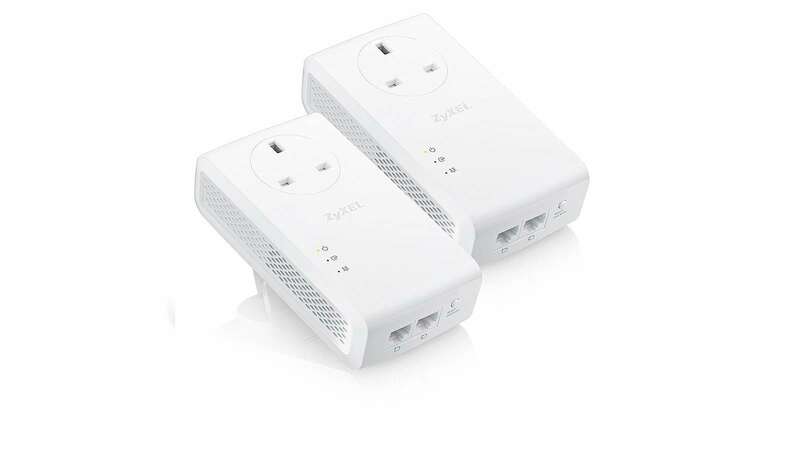 The Zyxel PLA5206 is plug-and-play, meaning it’ll take you roughly two minutes to install. 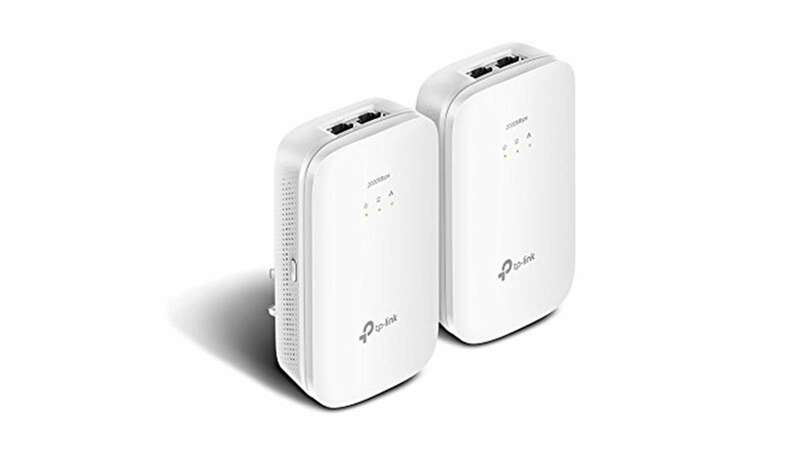 It comes with two ethernet ports and a pass-through socket on each adapter too, making it one of the more versatile powerline adapters for gamers. If all you’re looking to do is send an internet connection to another room for gaming, then the PLP1200 gets you there on a budget. It’s a no-frills solution and there’s nothing wrong with that. You’ll often hear the phrase “no new wires” when researching which powerline to buy. This is because they use the existing electrical wiring in your house. Powerline adapters work by using the existing wiring to send data at frequencies not touched by your power supply (which typically use 50/60Hz signals). See also: Best Powerline Adapter Starter Kits 2018. For optimal gaming performance, you need two things, fast upload/download speeds, and a fast ping. So, if you’re installing a Powerline Adapter for gaming, the primary feature you want is a powerline adapter with Ethernet ports. A wired internet connection is still a lot faster than wifi and Powerline adapters are no different. Nearly all powerline adapters come with this. But its straightforward ethernet. The signal is still getting sent down a power cable, and this affects the speed. Newer, more sophisticated, powerline adapters advertise transfer speeds of 2000mbps. However, this is a theoretical speed, achieved in optimal lab conditions designed for uninterrupted transfer speeds. The wiring in your house is going to be very different. All sorts of environmental factors will pull back Powerline performance; distance, the state and age of your home’s electrical wiring, other electric devices in your house, and much more. In our testing environment (a three-storey Victorian house) we struggled to get over 70Mbps on many Powerlines, but you may get faster (or slower) performance depending on your house and its wiring. Best Powerline Adapters for Gaming: Do I need Wifi? Wifi isn’t an essential feature for gaming. Gaming PCs, Laptops, PlayStations and Xbox’s have ethernet ports. So you can save money by purchasing a wired-only Powerline. However, if you want the convenience wifi brings, look for a device that has ethernet ports as well as wifi. Installing a powerline is easy. 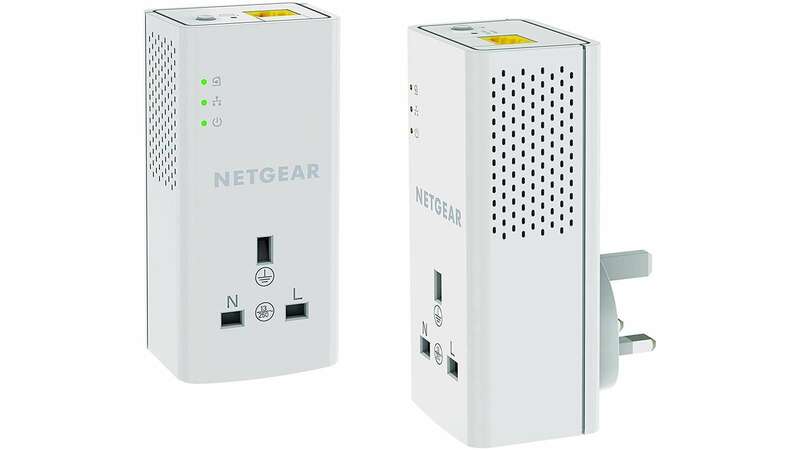 Connect one end to your router, via an ethernet cable, and plug it into your closest power socket. 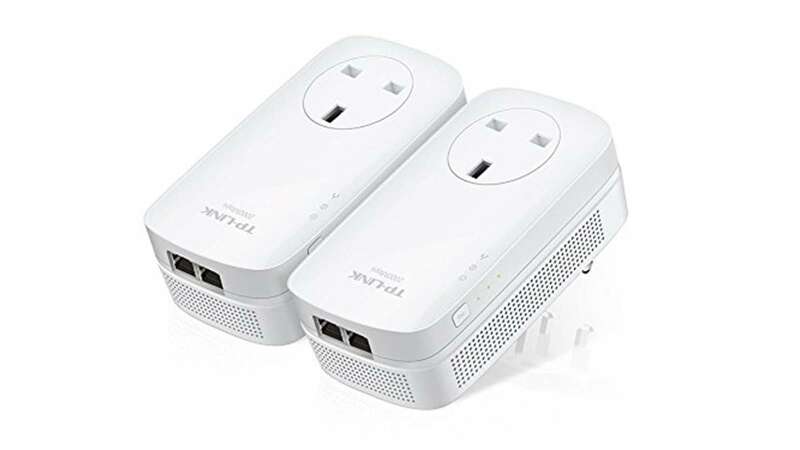 Plug your second adapter into a power socket in the room you want to connect to. And that’s it. You will have a live ethernet or wifi connection in a new room. Nearly all devices are plug and play, meaning installation shouldn’t take any longer than two minutes. Read next: Best Laptops for under £300.